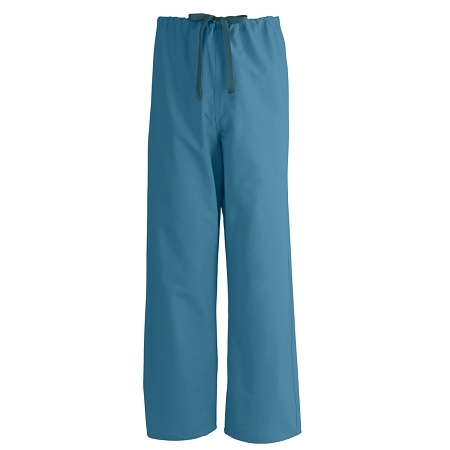 Medline's Unisex Reversible Drawstring Scrub Pants are designed for comfort. 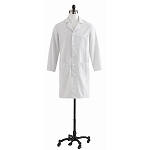 A 55% cotton / 45% polyester blend AngelStat® fabric is soft; yet, durable. Reversible pants feature drawstring waist and back pocket inside and out. 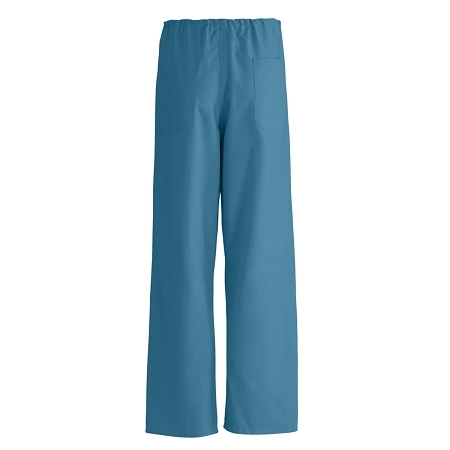 Pants also feature double needle inseam and outseam for better fit. Peacock.